Rapid app delivery unlike anything you've used before. Zoho Creator makes app delivery easier, from setup to testing and deployment. Zoho Creator helps minimize the effort of setting up a server during the application building phase so you can dive into development. 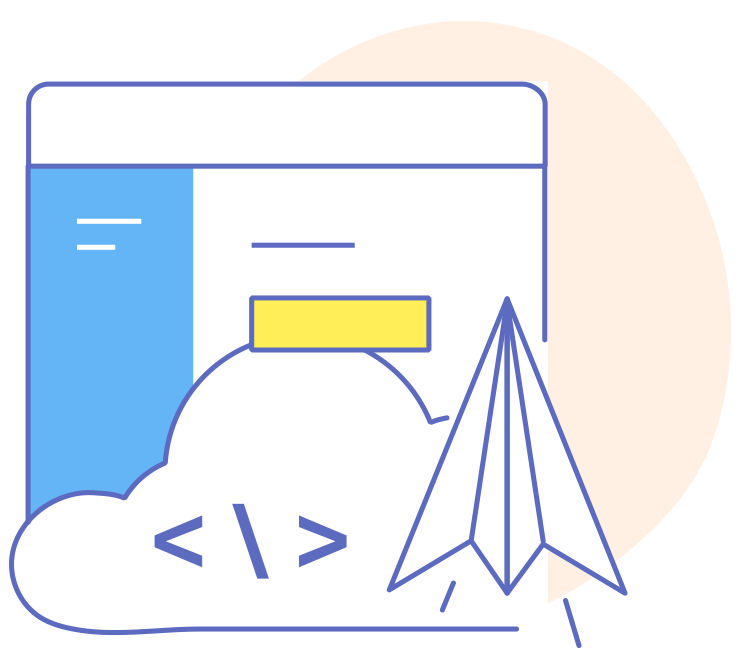 Your app will run on a fully managed, serverless environment where Zoho handles the infrastructure, operating systems, and runtime environments. 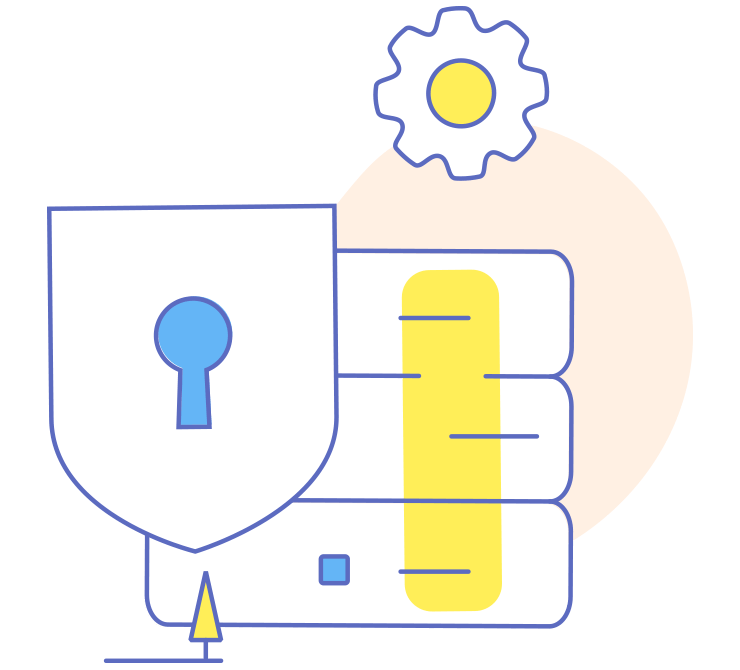 Your data will go to our high-availability servers, which are strategically situated in multiple locations for the sole purpose of fast and secure computing. 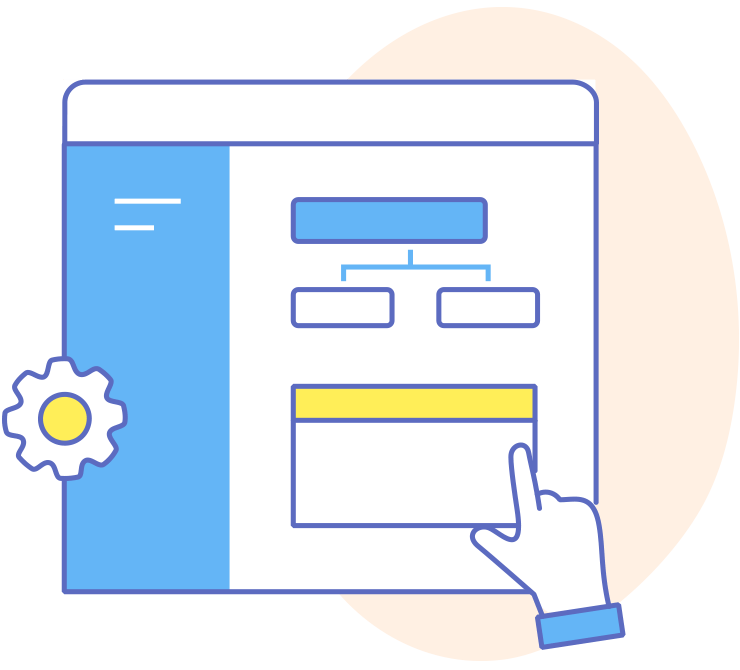 Zoho Creator lets you drag and drop UI components and code blocks to develop business solutions. You can also check the entity relationships and test and prototype apps built into the platform, making Creator a one-stop solution for efficient and effective apps. After development and debugging, your app can go live across all devices using our built in one-click deployment capability. Your clients will be able to access your app on web, mobile, and tablets without having to upgrade hardware or worry about software compatibility.